The sign outside the Target store on Callowhill Ave. in Philadelphia. The battle against Amazon rages on as Target expands its same-day delivery service in an attempt to rival the online retail giant. Beginning Thursday, July 26, shoppers in New Jersey will have access to Shipt, Target's new online delivery membership which sounds a whole lot like Amazon Prime. To get the deal, customers purchase an annual Shipt membership for $99 (currently discounted at $49). Weekly and monthly membership billing is also available. With Shipt membership, all orders more than $35 are shipped for free. For comparison, Amazon Prime is offered for $119 a year (discounts are available for students and others) and offers free and same-day shipping options exclusive to Prime members. There is no purchase minimum for free delivery, and the membership also gives streaming access to Amazon Prime Video. In conjunction with the launch of Shipt, Target is taking cues from another sharing economy staple: Ride-sharing apps such as Uber and Lyft. 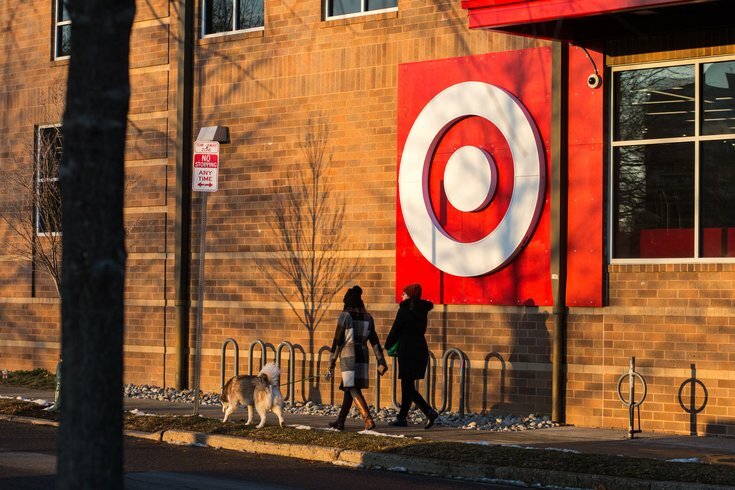 Target is hiring more than 400 people in New Jersey alone to buy and deliver items from nearby Target stores, NJ.com reported. In addition to servicing Target customers throughout New Jersey, the Philadelphia region is also part of Shipt's inaugural delivery coverage area. Shipt will come to New York City Aug. 9.